Two brothers arrested Tuesday in connection with separate fatal shootings in San Francisco on Monday morning are being held without bail, according to a chief sheriff’s deputy. 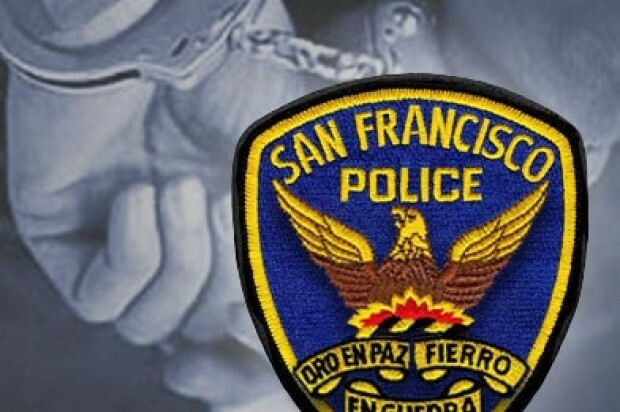 Suspects Kenyon Norbert, 22, and his brother Kishawn Norbert, 21, were arrested early Tuesday morning on Third Street in San Francisco’s Bayview District, police said. The brothers were booked into jail on suspicion of two counts of murder each and probation and parole violations, according to police. Kishawn Norbert was wanted on a firearm possession warrant and out on probation for a second-degree burglary, according to San Francisco Chief sheriff’s Deputy Kathy Gorwood. Police said the first shooting was reported at 3:07 a.m. Monday when Willie Caine Jr., 24, of San Francisco, was found fatally shot in the first block of Brookdale Avenue in the city’s Sunnydale neighborhood. 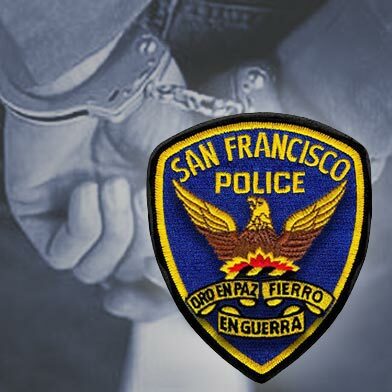 Then at about 9:30 a.m., San Francisco resident Keith Zinn, 30, was found shot in the first block of Ironwood Way near Jennings Street in Hunters Point, police said. Zinn was transported to San Francisco General Hospital, where he was pronounced dead. According to San Francisco District Attorney’s Office spokesman Alex Bastian, charges have not yet been filed in connection with the cases. There have been three other fatal shootings in the city since the Fourth of July, according to police.